The Oppo F1 Plus takes selfies to a whole new level thanks to its 16-megapixel front-facing camera. The phone is built using metal which gives it a premium feel. It’s also very thin and light and some will like the fact that it resembles the iPhone 6s a lot. This familiarity is also found in the new Color OS 3.0 skin, which looks and functions much like Apple’s iOS platform. The F1 Plus rocks a 5.5-inch full-HD Amoled display and is powered by a MediaTek Helio P10 processor with 4GB of RAM. Battery life is also very good and so are the cameras, although they tend to struggle a bit in low light. At Rs. 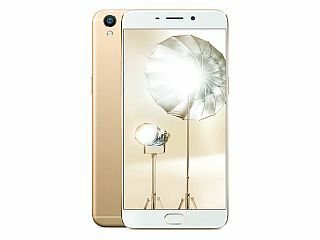 26,990, the Oppo F1 Plus might not be the best "selfie phone" but it’s certainly one of the most premium offerings in the market. “Did You Know” The Oppo F1 plus has android of 5.1 version. So light the phone is just of the weight of 145 grams. The phone is been packed up with 64 gb internal space. Really worth the phone. Oppo F1 Plus smartphone was launched in March 2016. The phone comes with a 5.50-inch touchscreen display with a resolution of 1080x1920 pixels at a pixel density of 401 pixels per inch (ppi). Oppo F1 Plus is powered by a 2GHz octa-core MediaTek MT6755 processor. It comes with 4GB of RAM. The Oppo F1 Plus runs Android 5.1 and is powered by a 2,850mAh non-removable battery. 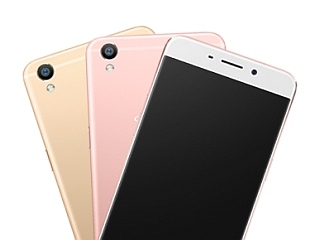 As far as the cameras are concerned, the Oppo F1 Plus on the rear packs 13-megapixel camera. It sports a 16-megapixel camera on the front for selfies. The Oppo F1 Plus runs ColorOS 3.0 based on Android 5.1 and packs 64GB of inbuilt storage that can be expanded via microSD card (up to 128GB). The Oppo F1 Plus is a dual-SIM (GSM and GSM) smartphone that accepts Micro-SIM and Micro-SIM cards. Connectivity options on the Oppo F1 Plus include Wi-Fi, GPS, USB OTG, 3G, and 4G (with support for Band 40 used by some LTE networks in India). Sensors on the phone include accelerometer, ambient light sensor, gyroscope, and proximity sensor. 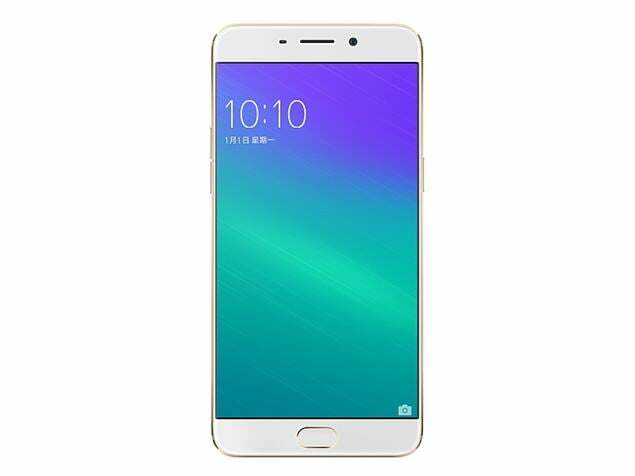 The Oppo F1 Plus measures 151.80 x 74.30 x 6.60mm (height x width x thickness) and weighs 145.00 grams. 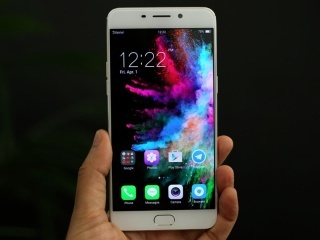 As of 25th April 2019, Oppo F1 Plus price in India starts at Rs. 18,990.